Last updated 10/29/2014 by David Giblin. Publication: Sp. Pl. 2: 984. 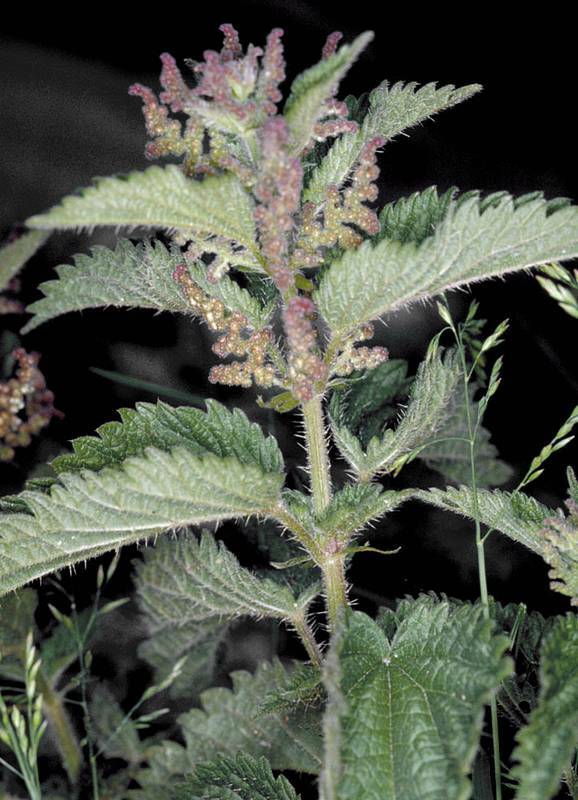 Urtica gracilis Aiton var. latifolia Farw.